The series is about the fiery relationship between the madam of an old-style Japanese inn (ryokan) and her new daughter-in-law, a former career woman. Naoko is the career woman who was working in Tokyo before marrying the eldest son of a family that owns a distinguished traditional inn in Kanazawa. 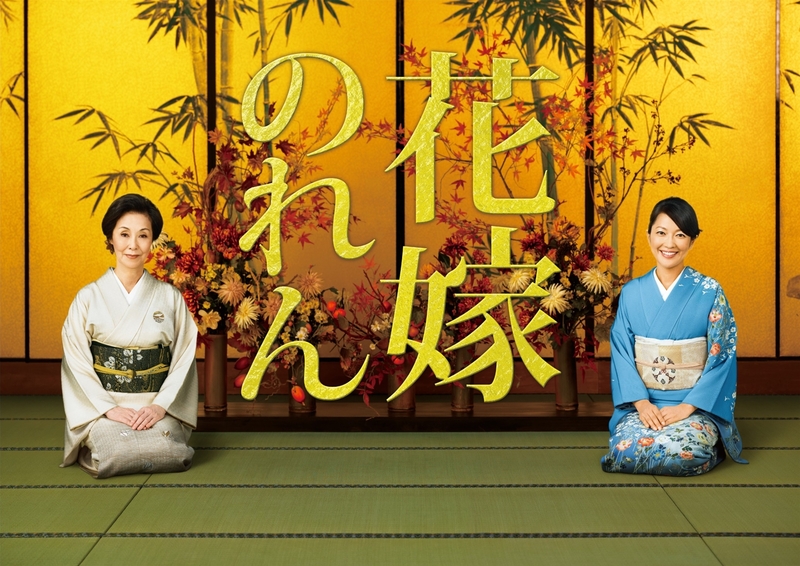 Naoko's new mother-in-law, Shino, views her as an outsider and refuses to accept her. However, when Naoko's husband Sosuke abruptly disappears one day, leaving behind a large debt, Naoko tells Shino about her plan to work at the inn to pay off Sosuke’s debts.